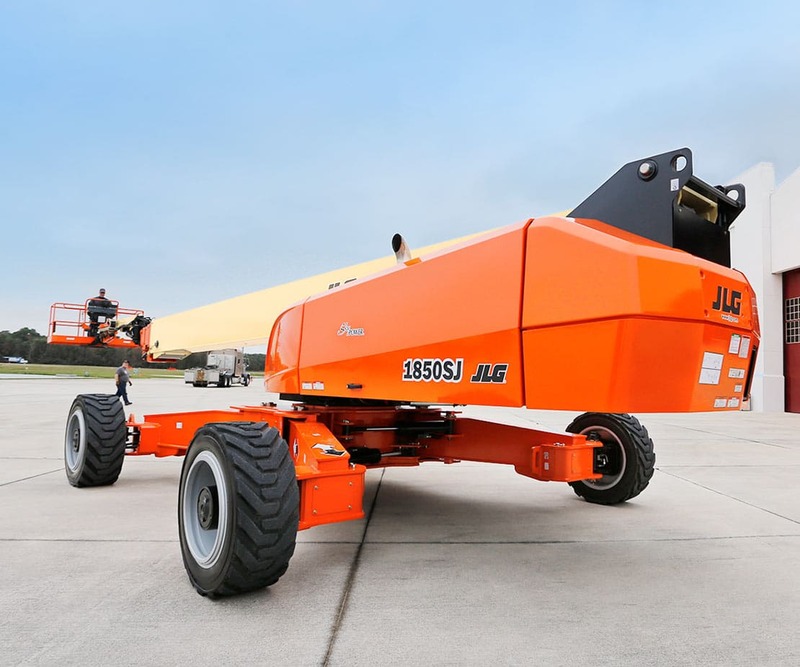 Visit JLG at The Rental Show 2018 to see newly released equipment and attend live Q&A sessions with industry experts. You can also learn how to sign up for all-new industry resources from JLG. Sign up now to receive daily recap videos straight from the show. Stop by the booth to take advantage of our special JLG® winter hat giveaway. Be one of the first 2,500 guests to scan your badge at our booth, and you’ll walk away with this exclusive gift. It even comes in safety orange to make it easier for you to be seen on the job. 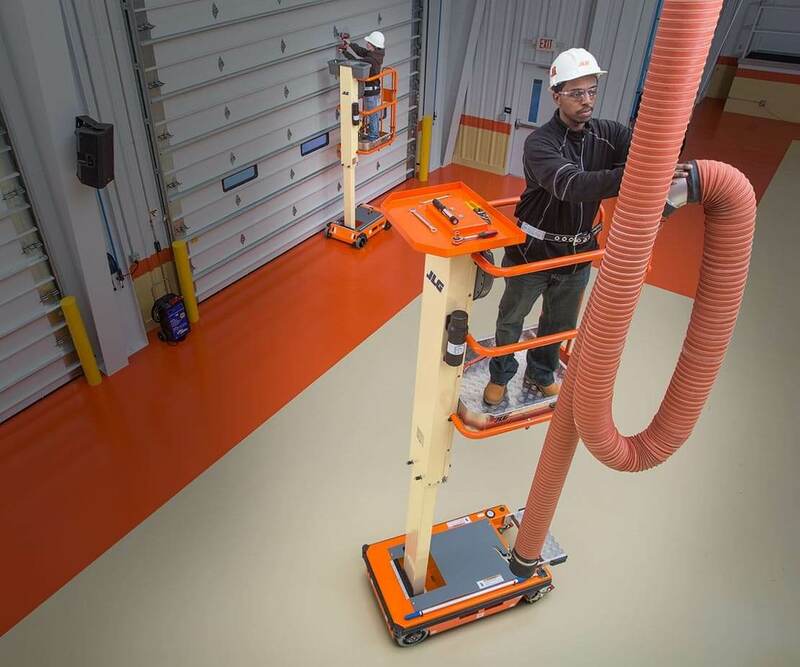 The standards that govern the access equipment industry are changing, and the more you know now, the easier it will be to stay compliant. Attend a live Q&A session to learn how upcoming changes to ANSI standards will affect your business. 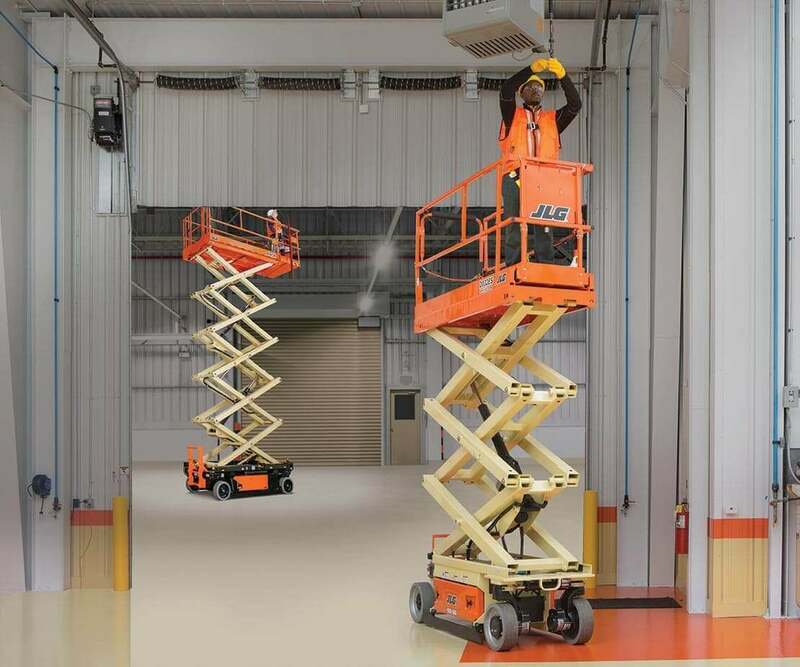 Our host, Rick Smith, is the senior director of global product training at JLG and was recognized by Access Lift & Handler magazine as the 2017 Access Industry Person of the Year. He’ll share his expertise and help answer your most urgent ANSI-related questions. Monday, February 19 11 a.m. & 2 p.m.
Tuesday, February 20 11 a.m. & 2 p.m.
Wednesday, February 21 11 a.m. Along with live Q&A sessions, we’ll have other helpful ANSI materials in the booth for dealers, owners and operators. 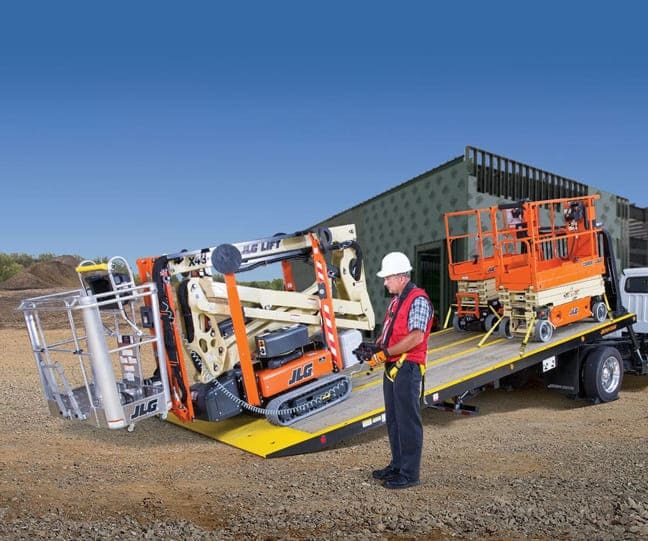 Learn how these changes will impact training, job site safety, machine selection and more. Watch helpful videos. Speak to our experts. 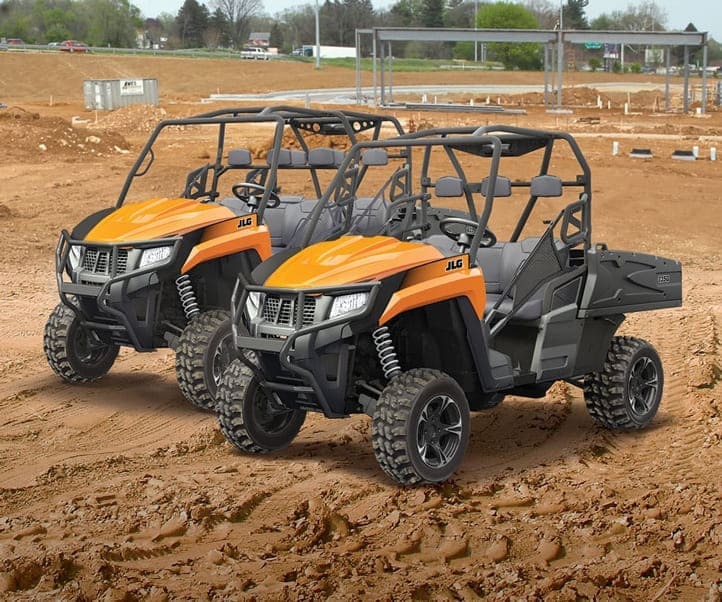 See advanced equipment. And explore our new ANSI resources, which are already available to you online. Want to be in the know? Visit the booth to see the brand-new industry resource we’ll unveil in New Orleans. Think: Videos, case studies, infographics, articles, tech tips and more—all in one place. Come see the newly released equipment we'll have at the show. Learn about technology and innovations that will boost your team’s productivity while keeping safety at the forefront of the conversation. In these daily recaps, you’ll see what went on at the JLG® booth each day of the show. 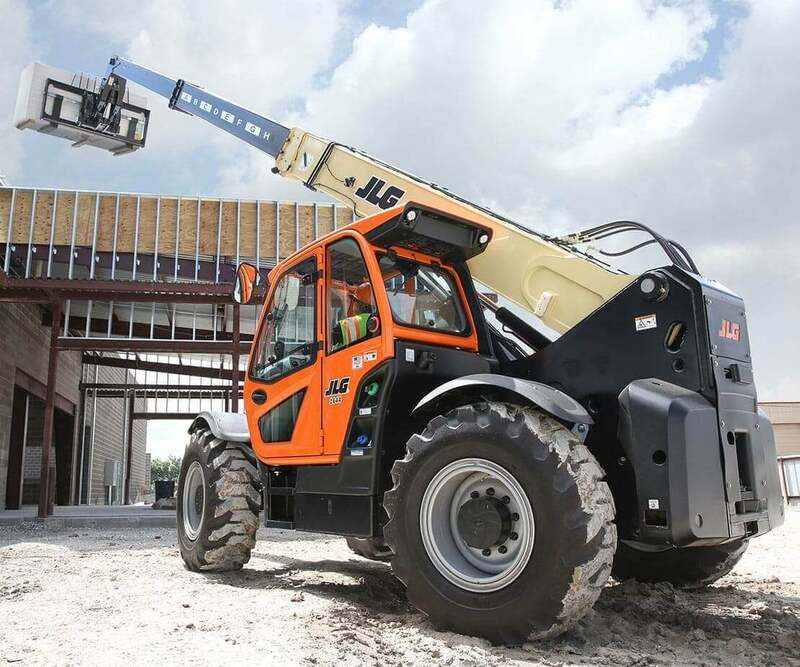 They feature equipment innovations, exclusive interviews and a look at new industry resources from JLG. Sign up to receive daily show recap videos from JLG.